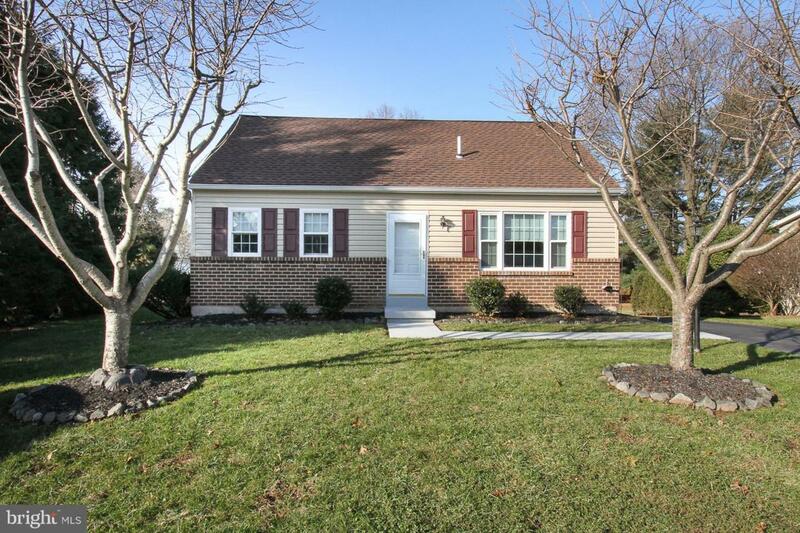 This 4 bedroom, 2 full bath Cape Cod sits on a large lot in Presidential Estates in Boyertown schools. 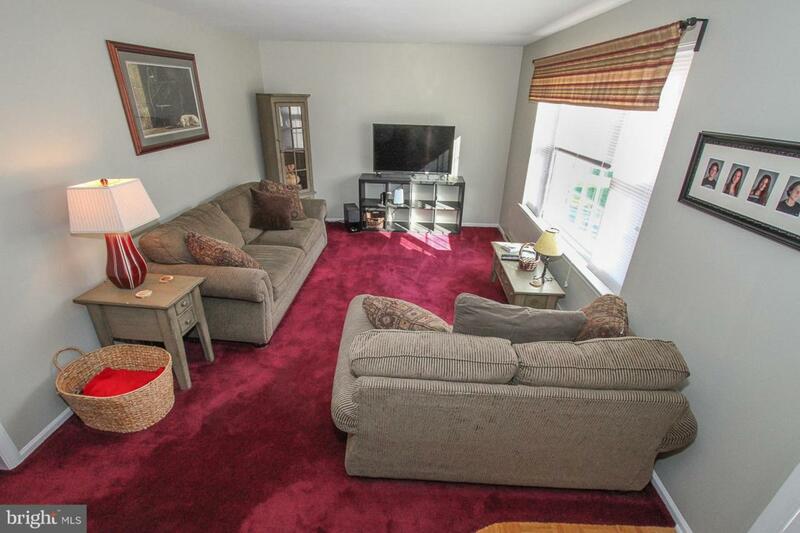 This home has been meticulously maintained with great detail. The large (28x24) 2 car detached garage features a workshop area and ample storage space, including a walk-up second level for additional storage. The large finished basement adds an additional 550 feet of living space with fam room and other area for office, den or playroom. Home has been freshly painted and updated throughout. The siding, windows, fascia, soffit and gutters were all replaced in 2013. Entertain guests and barbecue on the rear covered deck. Beautifully landscaped yard with a large shed for equipment storage. 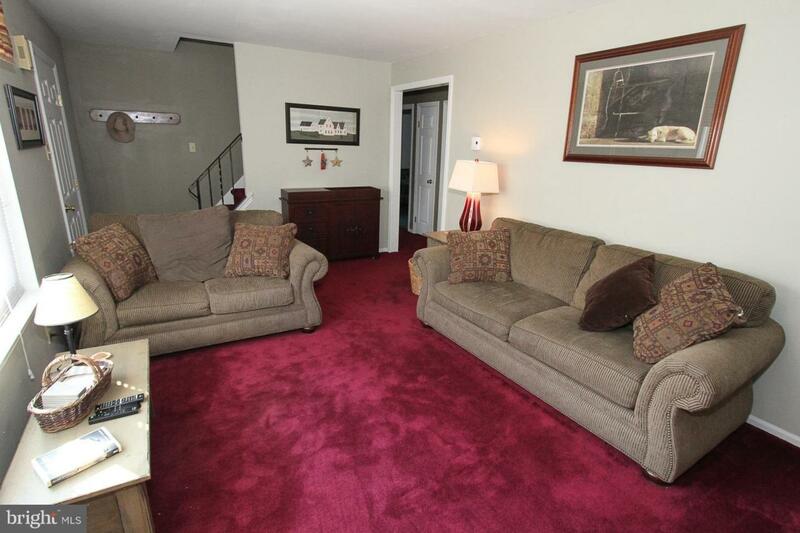 This home is move-in ready and located close to route 100 for an easy commute. 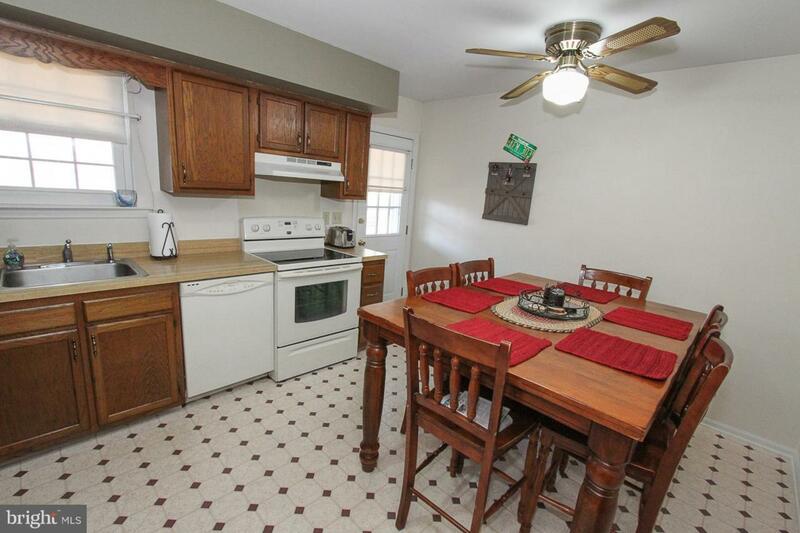 The community park/pool as well as schools and shopping are all within walking distance.